There will be two seatings: an early seating 2-3pm and a later seating 5-6pm. The menu will be a 4-course prix fixe for $65 for adults and $50 for kids 12 and under. Reservations are required - please call 413-229-8585 to reserve. 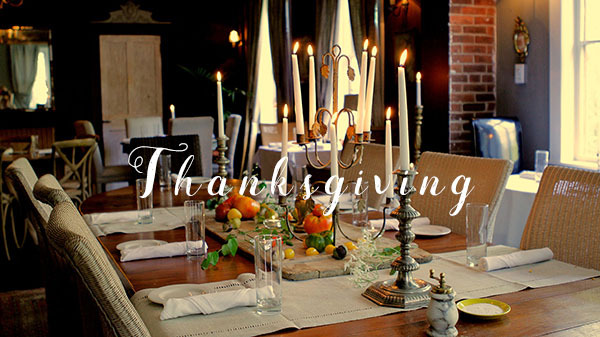 THANKSGIVING DINNER GUESTS RECEIVE 15% OFF YOUR ROOM AT RACE BROOK LODGE!